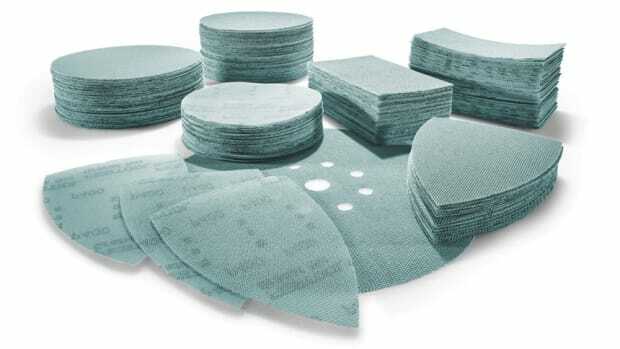 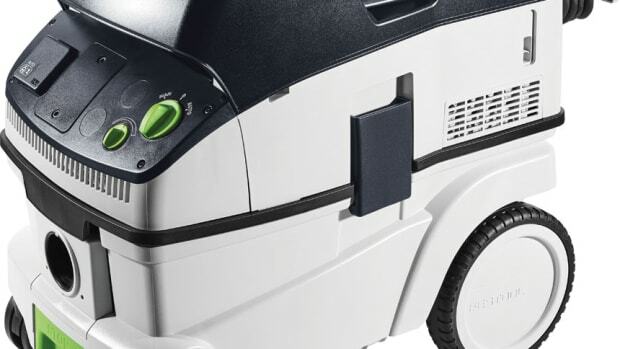 Most of the new accessories feature an anti-static design which prevents dust/particulate accumulation and static discharge, according to the company. 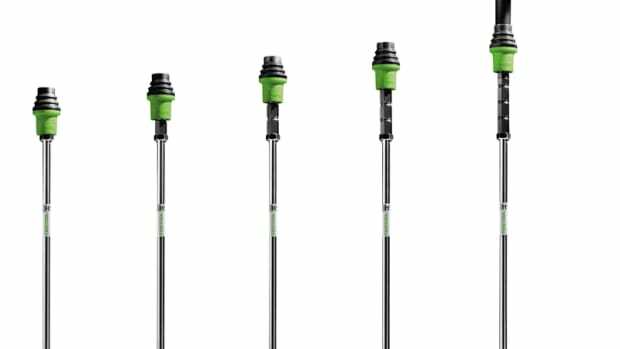 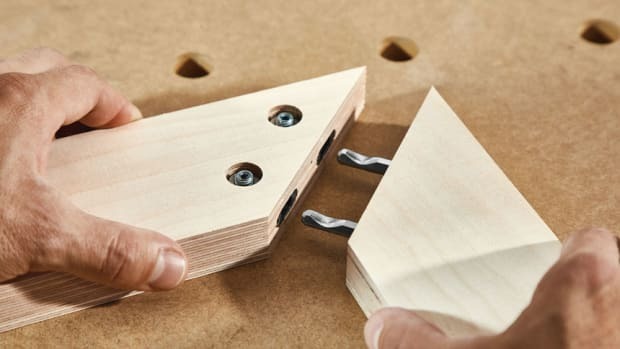 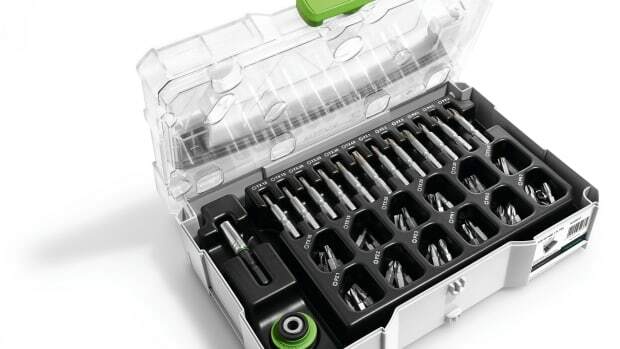 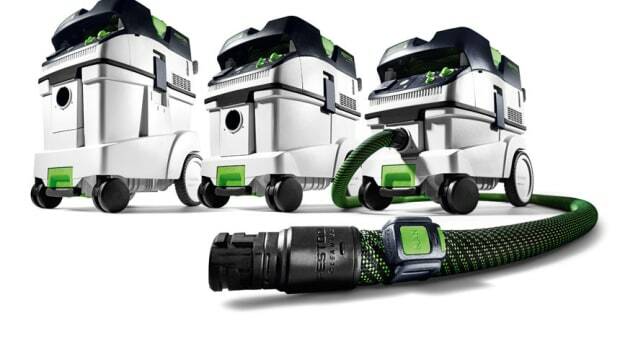 Festool is introducing a limited-edition SYS-MINI with 74-piece Centrotec bit and chuck set and the ST-BAG, a transport and storage solution for Festool’s lighting tripod and surface inspection light. 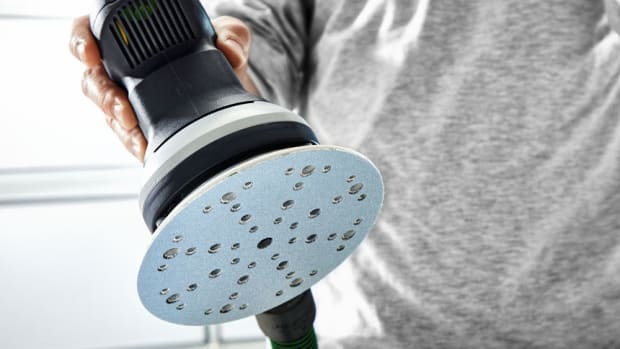 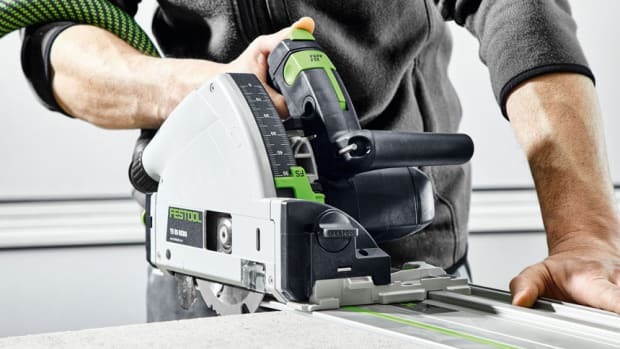 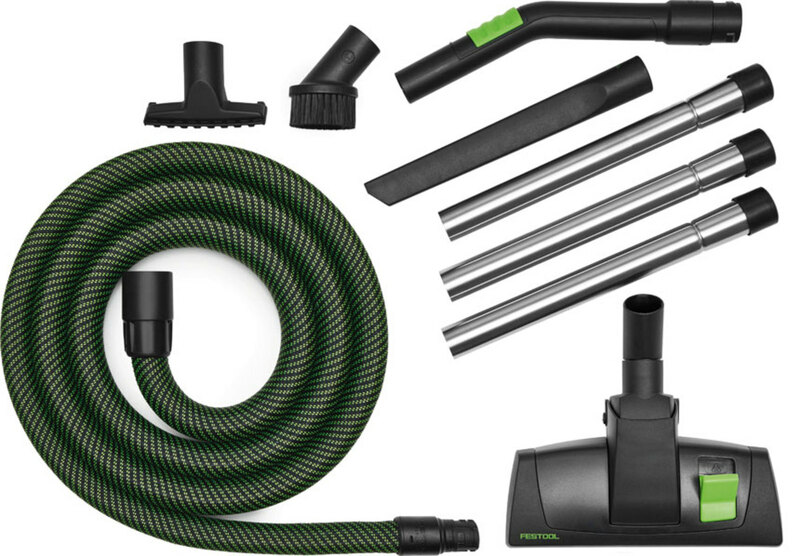 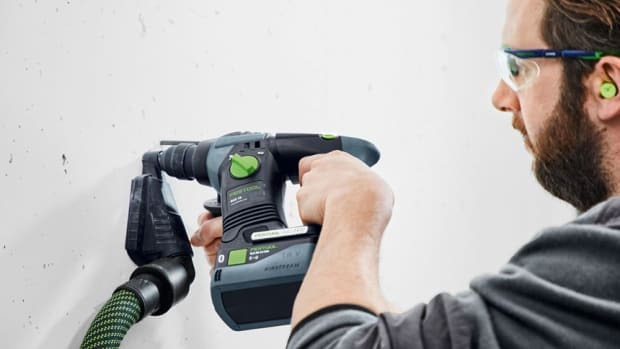 Festool is introducing several updated models of its CT Dust Extractor product line with smooth suction hoses, optional Bluetooth connectivity with remote control, and other features.